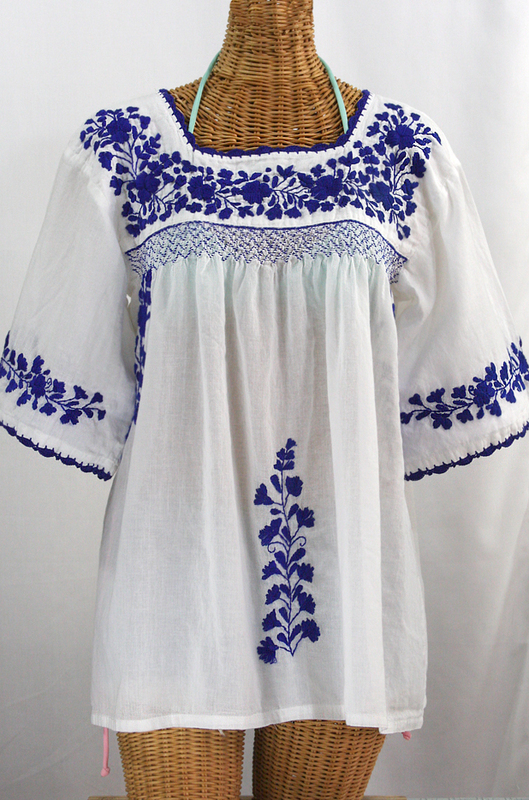 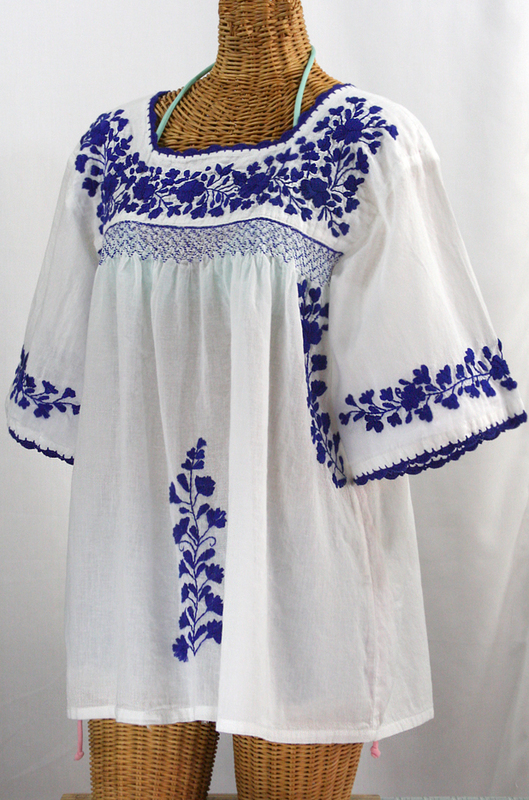 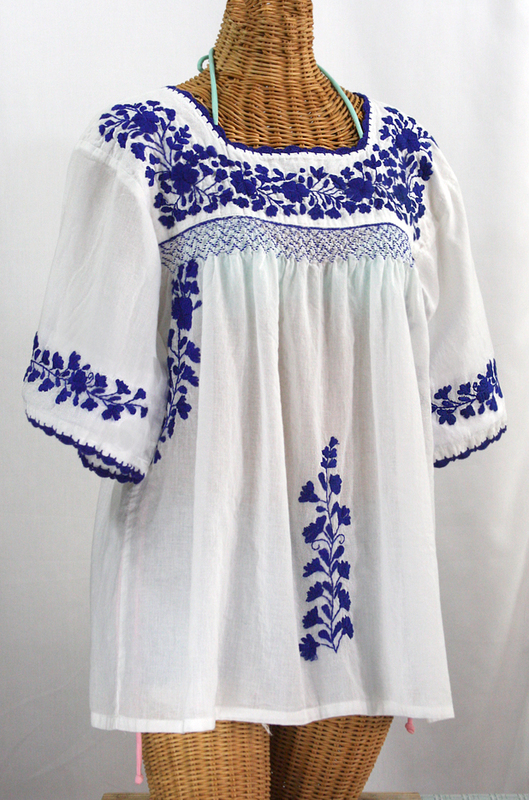 • Ornate hand embroidery and smocking with hand crocheted trim on the neck and 3/4 sleeve hems, available here in white with blue embroidery. 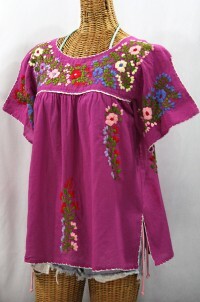 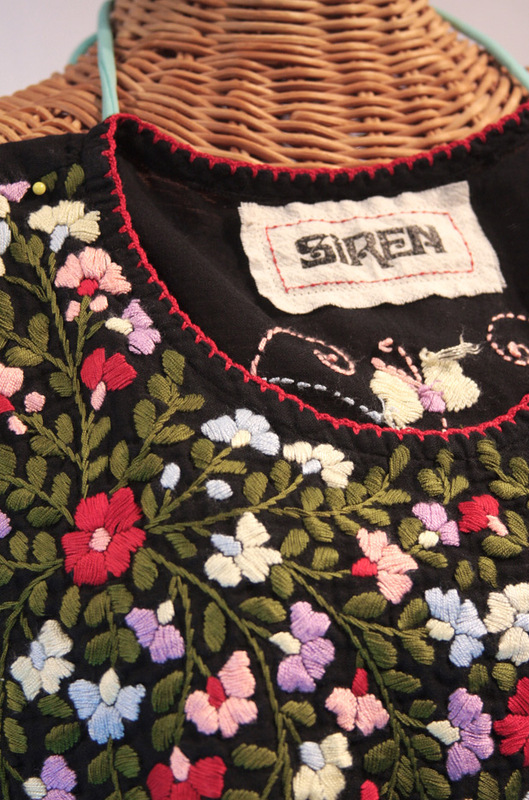 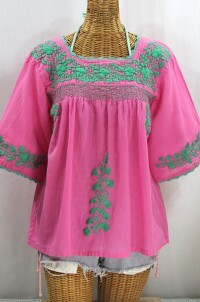 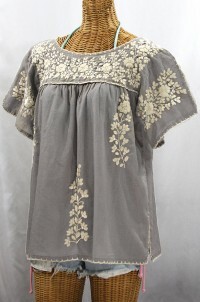 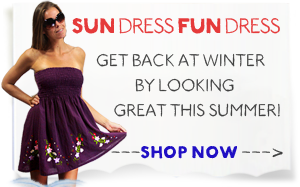 • Each top is like a one-of-a-kind work of art, so the embroidery colors of your blouse may differ a bit from the photo. 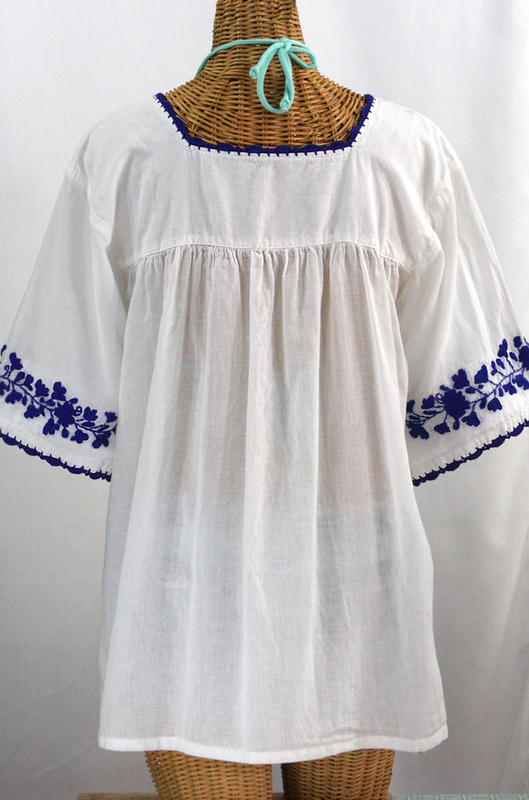 Sleeve Length (armpit to sleeve hem): 8.5"